• How to best organize the adults? 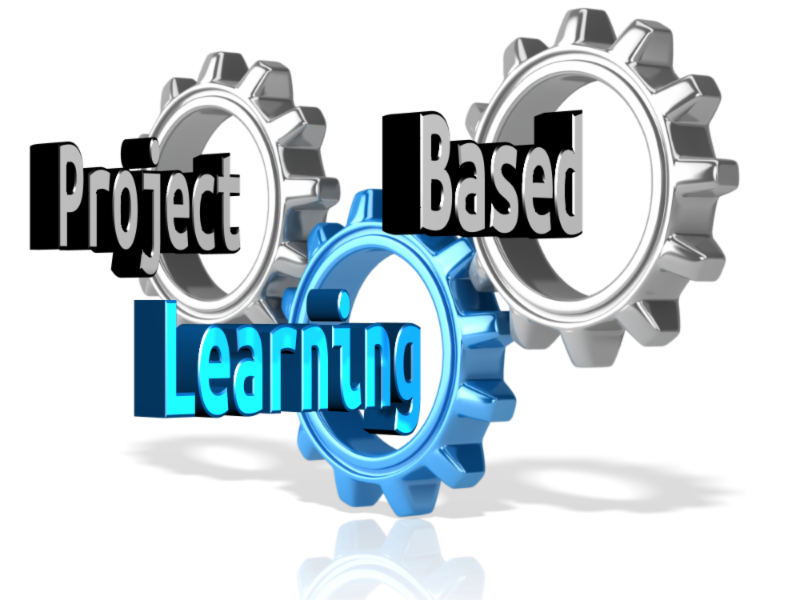 • How to connect Project-Based Learning to career pathways? • How do we ensure that standards are being taught with projects? • What structures do we need as administrators? 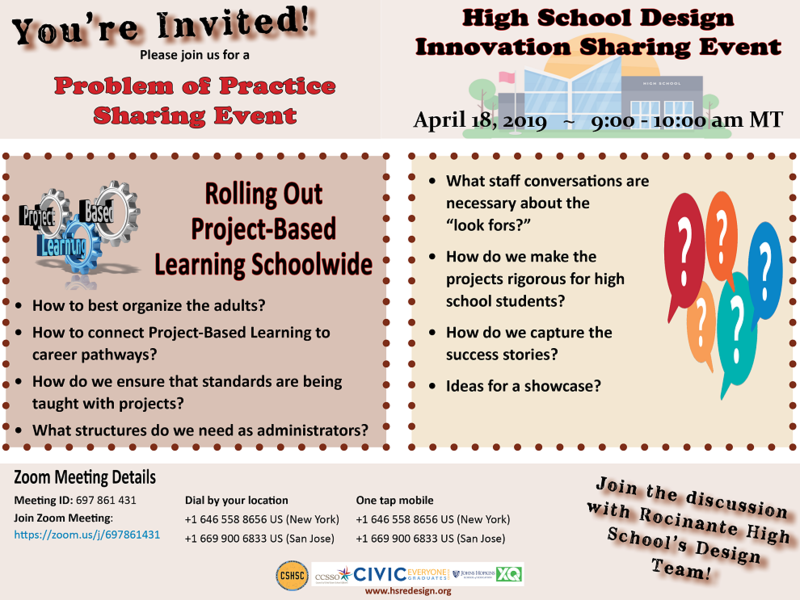 • How do we make the projects rigorous for high school students? • How do we capture the success stories? • Ideas for a showcase?